Click here for local statistics and rankings in EDUCATION for Hernando County. To reach our goal, we need your help. The strategies proven to work are those that connect communities to their schools: parent involvement; literacy volunteers in the classroom; mentors for disadvantaged students; and business leaders engaged in early childhood advocacy. Volunteer to help. 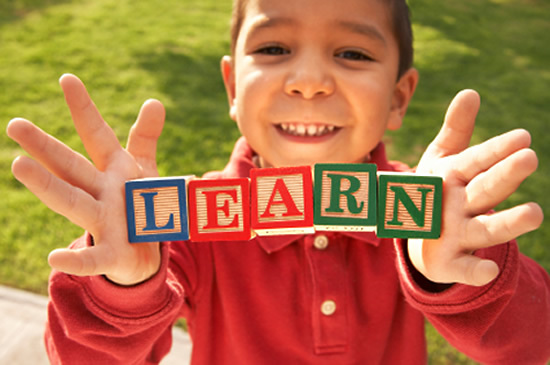 *Figure according to Communities in Schools, one of America’s leading drop-out prevention partnerships. Please watch this inspiring TED TALK video as John Hunter puts all the problems of the world on a 4'x5' plywood board -- and lets his 4th-graders solve them. At TED2011, he explains how his World Peace Game engages schoolkids, and why the complex lessons it teaches -- spontaneous, and always surprising -- go further than classroom lectures can. An interesting look on education and life and the way we learn.